An eight-in-one quick disconnect adapter for Jabra wired headsets. Jabra wired headsets with “quick disconnect” cords receive some questions. The first of which is “why.” Why do these headsets have this connector type? What do they plug in to? Quick disconnect headsets are extremely adaptive. The cord does not plug directly into your desk phone; rather, they plug into adapters. The benefit is that you don’t need a headset for every device in the office, or need to change headsets when you buy new phones. 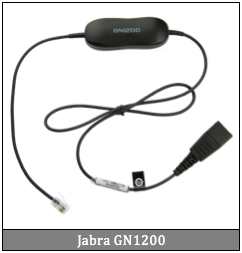 The Jabra GN1200 is a very popular headset adapter. 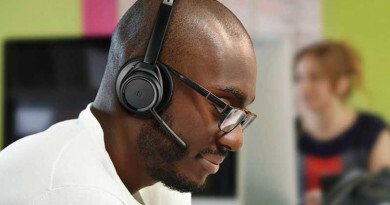 It provides connectivity between a Jabra quick disconnect headset and the RJ9 port on almost all third-party desk phones. Two versions of the GN1200 are available, one with a straight cord and the other with a coiled cord. 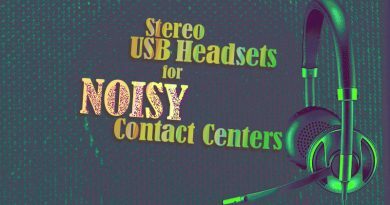 An adapter is required if you want to plug your quick disconnect headset into a desk phone or any other device. Many are available, but the Jabra GN1200 is one of the most common in use by businesses today. In some cases, a desk phone will require its own adapter. Not all phones, RJ9 ports and adapters are wired alike. An attractive feature onboard Jabra GN1200 is its incredible interoperability with many standard and non-standard RJ9 ports, achieved via an eight-position switch. 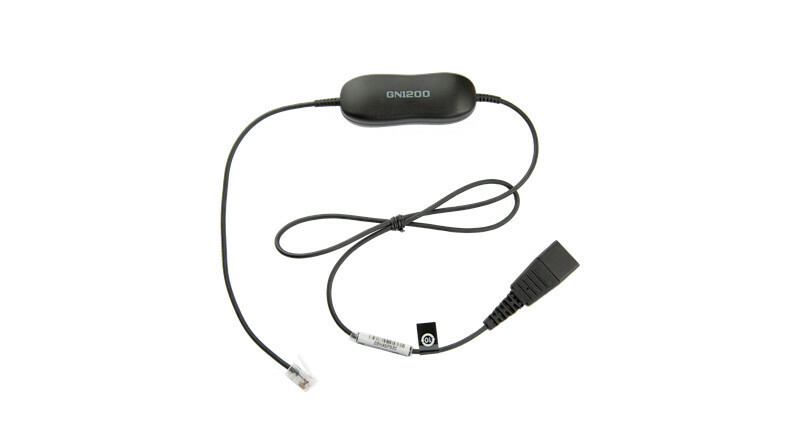 The ability to connect to many different brands and models of phones sets the GN1200 apart from other quick disconnect-to-RJ9 adapters. The eight-position switch lets you match the adapter with a desk phone’s RJ9 port wiring. 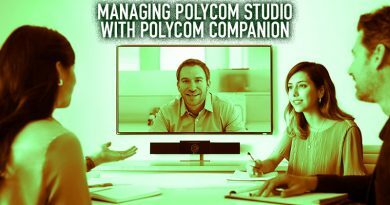 Move the switch to the correct position, connect the phone and Jabra headset, and you’ll hear the dial tone—you’re set! 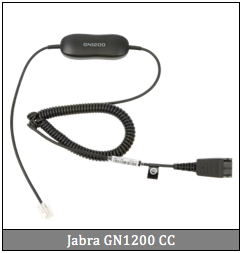 The Jabra GN1200 adapter replaces eight different GN cables, including model numbers: 8800-00-01, 8800-00-01A, 8800-00-03, 8800-00-20, 8800-00-25, 8800-00-25A, 8800-00-37 and 8800-00-37A. The final three positions (6, 7 and 8) provide microphone amplification. 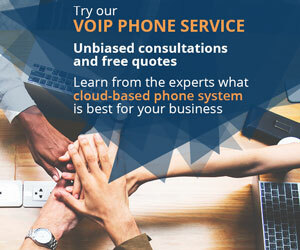 The first position (1) is compatible with most VoIP phones and desk phones that feature an RJ9 port. Use the GN1200 with any Jabra wired headset featuring a quick disconnect cord. It’s much more than just a headset accessory or extension cord. It’s the sure option to guarantee compatibility with a wide range of phones. 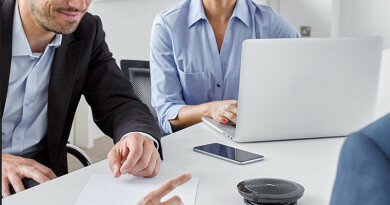 Jabra manufactures a diverse, highly functional family of professional audio solutions, ranging from Bluetooth headsets to portable speakerphones. The wired headsets from Jabra are perfectly suited for call centers, offices and any other business setting. The GN1200 is one of many innovations by this successful audio solutions manufacturer. I like “Jabra GN1200” very much due to its sound quality.